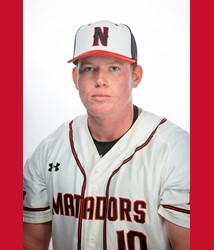 The senior was the main driving force behind the Matadors picking up their third away series this season; the most for the Dors since 2002. Weiss went 2-for-6 in Sunday’s game including a home run in the 12th inning to put the Matadors on top to win the final game of the series. Weiss had three RBIs that game and scored twice. On the weekend, Weiss was 4-for-14 with three RBIs and two runs. 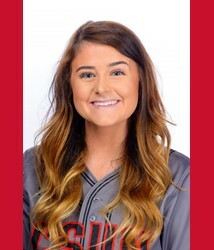 The junior first baseman was 7-for-11 on the weekend, leading her team to a series win over Hawaii. 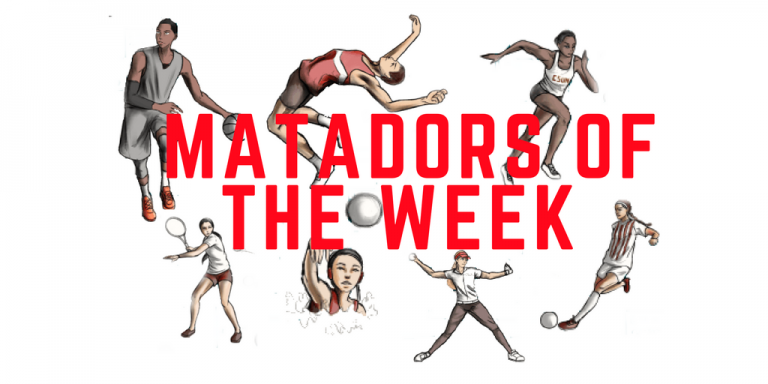 While Babbitt scored only once in the final game of the series this weekend, the infielder had a stellar performance in the lead off position for the Matadors with the highest batting average. After losing the first game of the series, Babbitt brought the team to life and helped the team win both games on Sunday.